What better place to compete in a triathlon than in Okinawa! Join us for the first Okinawa International Triathlon located in the center of the Ryukyu Islands! 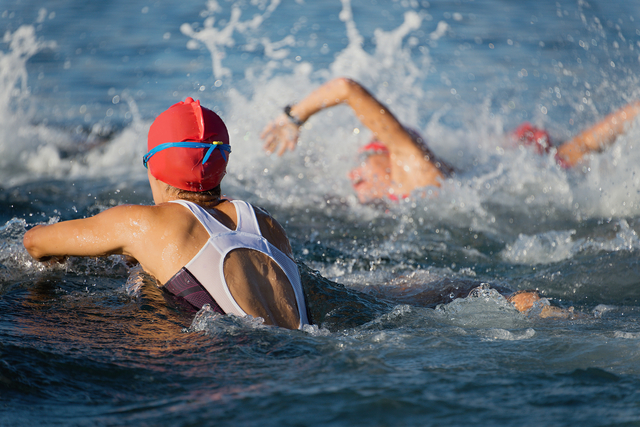 Race a triathlon in an urban island setting while enjoying nature’s offerings in Japan’s vacation paradise. Run besides the beautiful ocean and under the clear blue skies of Naha to kick-start your summer! Registration ends May 31, 2018!